The number of adult smokers in England has dropped by around 1.6m, the latest Government figures show. Overall smoking rates for 2017 are at all-time low of 14.9%, down from 19.3% just five years ago. This brings the estimated number of smokers in England in 2017 to 6.1 million, 1.6 million fewer than in 2011. The Statistics on Smoking, England: 2018 report published by NHS Digital, shows that smoking prevalence in all of the UK was 15.1%. 40% of hospital admissions for respiratory diseases that can be caused by smoking, were estimated to be attributable to smoking. Just under 11% of pregnant women were known to be smokers at the time of delivery in 2017/18. There were an estimated 77,900 deaths attributable to smoking in 2016, a decrease of 2% on 2015. For males, this accounted for 20% of all deaths, and for females, 12% of all deaths. PCRS-UK Chair Dr Noel Baxter says: This further reduction in tobacco smoking is very good news for population health and we know that fewer smokers will mean a less pressured NHS. Much of the benefit the health system experiences is down to highly effective lobbying for legislation change and Public health prevention interventions. Those of us working in healthcare should not be complacent though as the onus to intervene increasingly sits with us in our clinics and surgeries. However, prescriptions of stop smoking medicines and access to stop smoking specialist behavioural support is falling. At the same time our winter surgeries overflow with adults and children whose respiratory infections and long-term conditions have been worsened by tobacco smoke exposure and opportunities for Very Brief Advice (VBA) are clearly being missed. 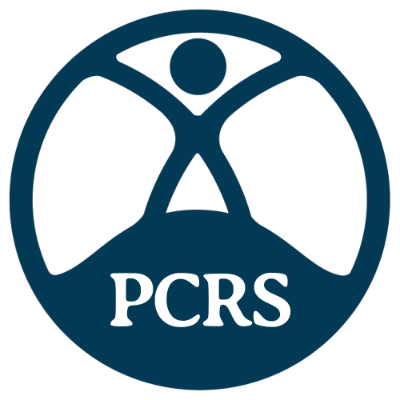 PCRS-UK believes supporting patients to quit smoking is the business of every healthcare professional. Use this PCRS-UK resource to help even more patients to quit.